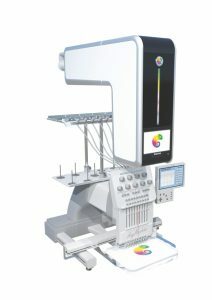 Visit us at Printwear & Promotion LIVE 2019 We’ll be showing a large selection of our Tajima embroidery machines & software, along with the brand new Coloreel unit. Click here to register. 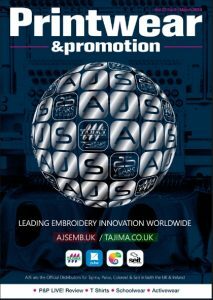 Tajima DG16 by Pulse is now available. We are excited to bring DG16’s creative new features and improvements to all our users. Contact AJS today about pricing updates, upgrades and more!